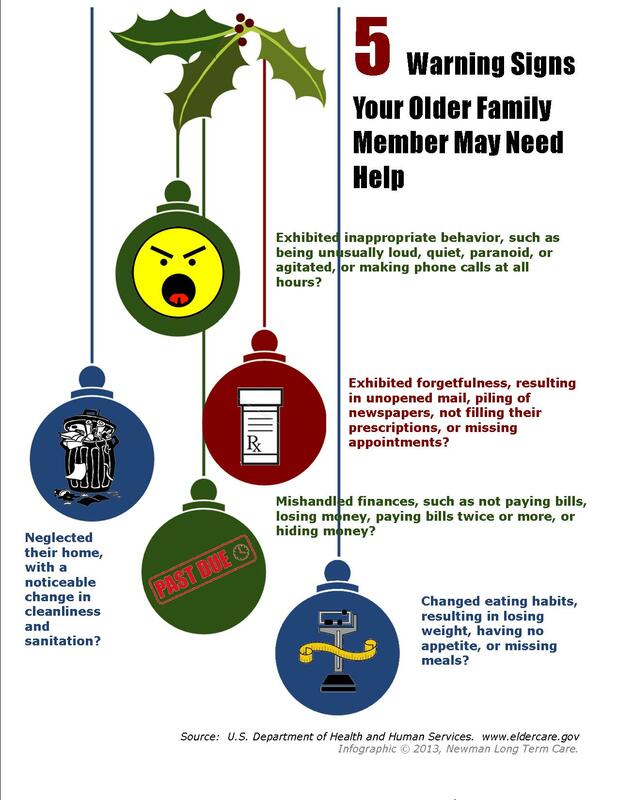 Based on an article from the U.S. Department of Health and Human Services, this graphic outlines 5 key warning signs to watch for during holiday visits. This flyer from LIFE Happens discusses Care vs. Companionship and what LTCI can do for your loved ones. UPDATED! 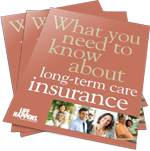 Free Guide from the LIFE Foundation: "What you need to know about long-term care insurance"
Offer this free PDF with your clients to help them share the basics of LTCI with their loved ones over the holidays. 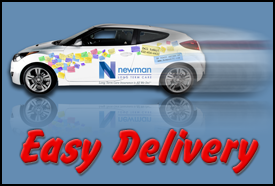 Newspaper style newsletter perfect for use in your lobby or waiting area. 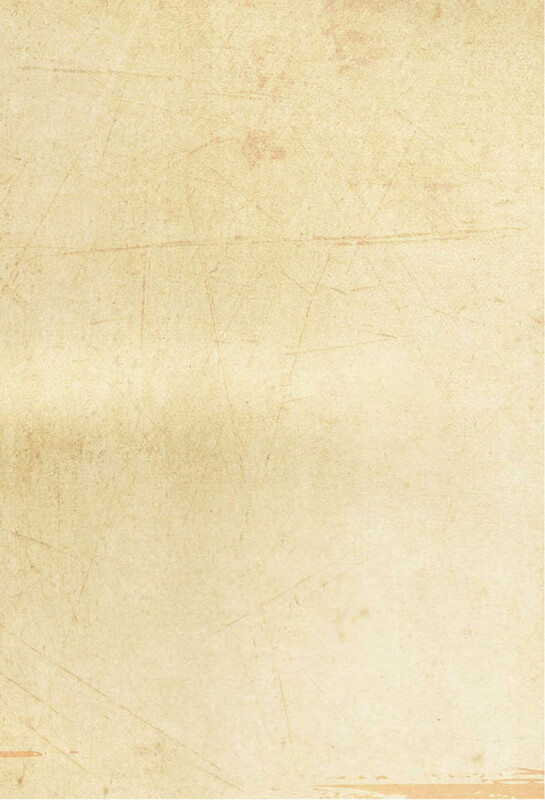 Print and mail as a more comprehensive newsletter, or choose select articles to share with your clients. Kiplinger's article: "Buying Long Term Care Coverage for a Parent"
Use this tip sheet as a giveaway to give your clients tools to help facilitate conversations with their families. Did You Know Long Term Care is About the Family? Featuring real-life NewmanLTC clients, this video from the non-profit LIFE Foundation feature recent clients explaining one reason they chose to purchase coverage now. Share this great video in which Theresa Mollicone talks about how her husband has received over $400,000 in benefits from his policy and how when his benefits ran out, he was able to tap into more money because of the shared care rider he'd purchased. 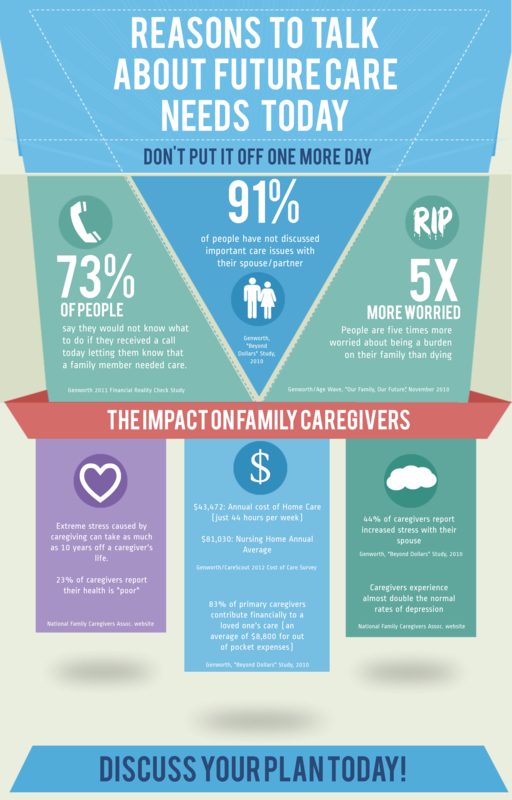 Use for more stats and talking points on the impact of caregiving, or provide to clients who are in denial about the impact that caregiving can take on their families' health, finances or emotional well-being.